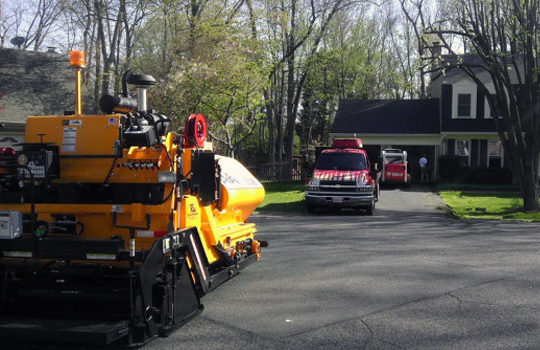 Paveco Inc. is a family-owned and -operated company that has been providing asphalt and paving services to residential and commercial properties since 1958. The owner is personally involved in every aspect of each project and each job is staffed by a team of experienced professionals using only the best equipment and materials. Contact us today for a quote. Paving solutions for commercial properties. Enhance your curb appeal with a brand new driveway. A great complement to your lawn’s landscaping. There’s more to asphalt paving. It takes a skilled approach that’s rooted in quality to ensure the finished project comes out looking great and standing strong. At Paveco Inc., we’ve been perfecting our approach for decades and today, it’s evident in our work. No other paving contractor in Nokesville, VA can deliver the quality results that we can. And, what’s more, we do it at any scale! From massive parking lots to simple patios, we pour and pave to perfection, making sure to use only the best products and techniques to ensure top-tier results for our residential and commercial clients. We do more than just pour and pave, too! 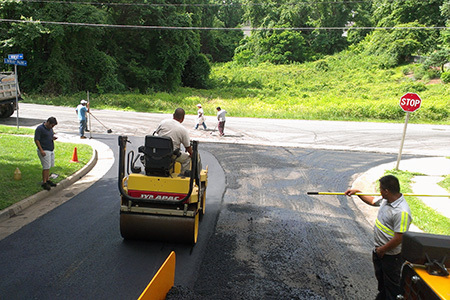 Our abilities span a complete scope of asphalt services in Nokesville, VA. Call us for milling and repaving, sealcoating, hot crack sealing and more, including asphalt striping. We’re even skilled when it comes to hardscaping for residential properties! Our crews take pride in the work they do and it’s clear in the results. Let us show you what attention to detail, hard work and high standards look like the next time you have an asphalt job. No matter the scope or scale of the work, we welcome the opportunity to uphold our reputation for excellence. We use only the highest quality materials and aggregate, to ensure paving that’s strong, resilient and stable now and for years to come. No project is too big or small!  Our team is backed by more than 50 years of professional experience, with jobs of all sizes under our belts.  We’re a qualified Class A State Licensed Contractor, delivering our services in residential and commercial capacities. Our business maintains a superior A-plus rating with the Better Business Bureau and a strong reputation for excellence among our customers. Through keen attention to detail and open communication, we make sure all of the unique needs of each individual project are met to the highest standards. Paveco strives to produce the highest quality work for their industry and takes pride in every job they do. Their approach comes from a long time in the business… family owned and operated since 1958. Their time tested methods and techniques are unsurpassed by competition and have proven themselves over years of business in the industry. Paveco has set standards in this area and takes great pride in producing a job of superior quality that will be around for many years to come. Paveco utilizes the latest technology available, along with state of the art commercial equipment on every project. Keeping with their goal of producing the highest quality work at competitive prices. This is part of their DNA. With their Family Owned and Operated approach, attention to detail is an understatement. The owner Rick George and his son Josh (3rd generation) are on site supervising jobs. Their hands on approach assures attention to even the smallest detail, producing a quality controlled environment on every job… A rare attribute these days.